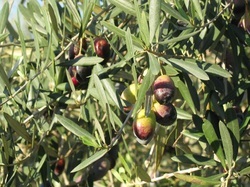 Olives are grown chiefly around the Mediterranean basin . They require a hot growing season, flowering in the spring and ripening in the fall. There are hundreds of varieties, some better for oil, others for eating, and some for both. There are no green or black olives. All olives begin as green fruits and darken as they ripen. The olive is an evergreen tree. To grow well, they need lots of sun and minimal amounts of water. Some varieties in Israel do quite well without any irrigation, but most will increase yields and provide better fruit if irrigated at least once a month through the rainless summer. 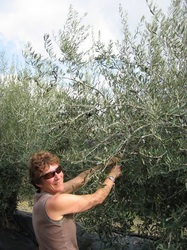 Olives also require yearly pruning which shapes the tree and encourages new growth. Here at Gezer we grow 4 varieties: Nabali, Suri, Shimlali and Barnea. Each has its own characteristics and unique taste. 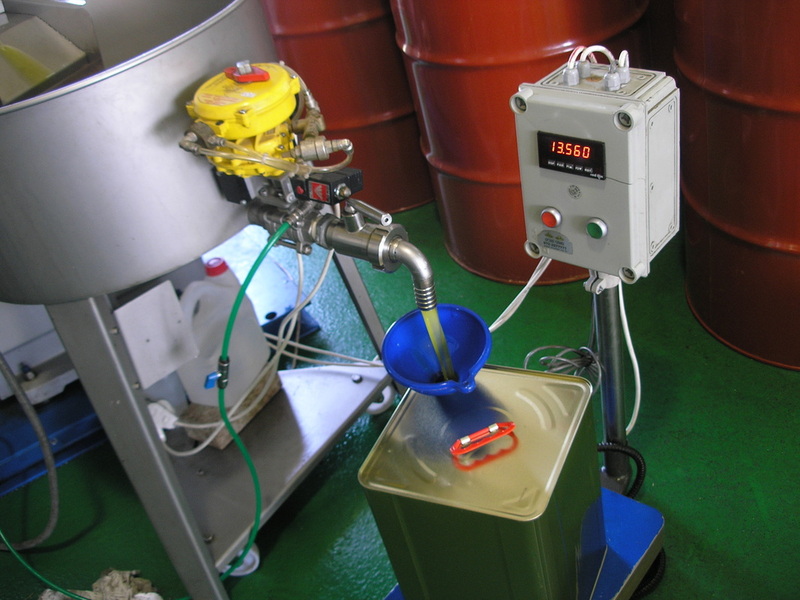 We generally mix the oil from all four together to create our own original blend. Olives can be grown quite easily without the use of pesticides and herbicides. 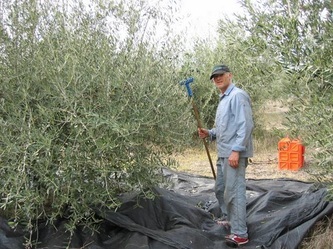 In spite of this, too many growers insist on spraying herbicides to fight weeds and pesticides against the olive fly and a couple other pests that can harm the trees. At Gezer we never use any type of pesticide, herbicide or chemical fertilizers. We prefer a sustainable approach, encouraging other plants and animals to grow alongside the olive trees to create a balanced system. 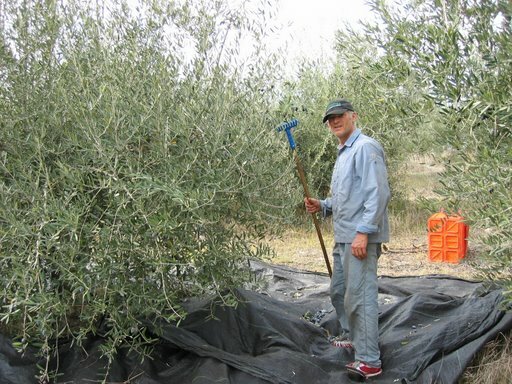 We incorporate other types of trees among the olives, including almond, pomegranate, eucalyptus, and fig. We mow the weeds and prunings between the trees in the summer, creating a mulch that maintains moisture and nourishes the plants. Besides olive oil, we also make olive oil soap and Gezer eating olives (both green and black), made from the Nabali and Suri olives. Olive oil is essentially olive juice. Except that the juice contains oil and water, and we only want the oil, so they need to be separated. The process begins by blowing away the leaves and washing the olives. This also removes other stuff that may have fallen in with the olives, like pebbles, coins, false teeth, etc. The olives are then ground up, pits and all. 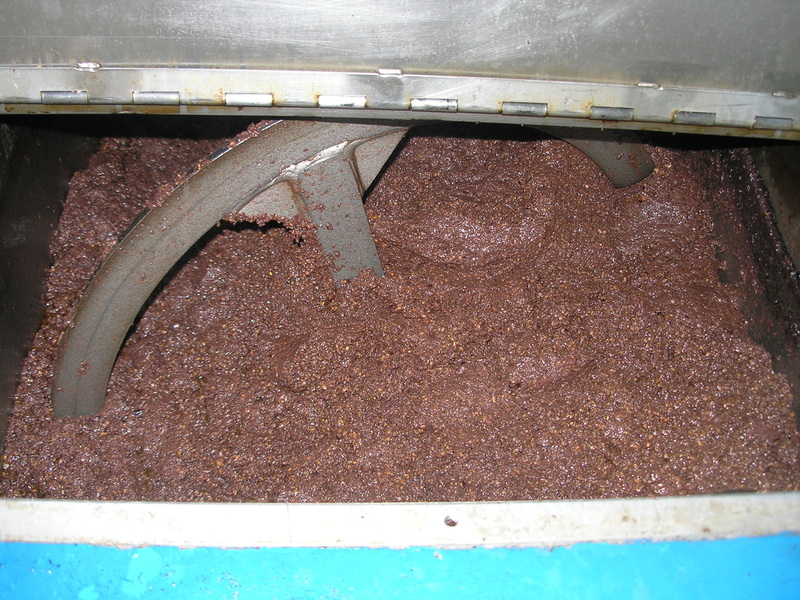 The mash is mixed for about half an hour in a mixer called a malaxer. 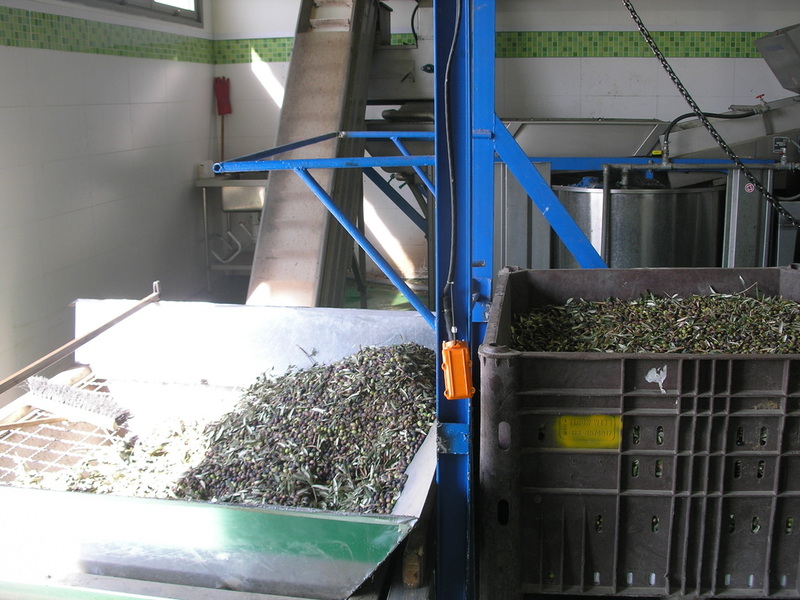 This allows the olive molecules to buddy up and to begin separating from the solids and water. Next the solids are separated from the liquids, and then the water is separated from the oil, using a centrifuge. And voila! Over the centuries the process has been speeded up, but its generally the same idea. 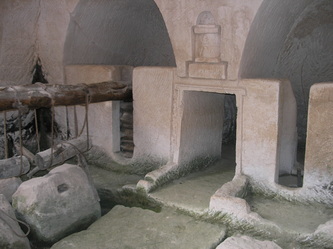 Our region is covered with ancient olive presses. A nice one is at the national park at Beit Guvrin. In those days, the olives were crushed in a circular stone basin by a big stone wheel. The wheel was pushed around by either a donkey or strong people. 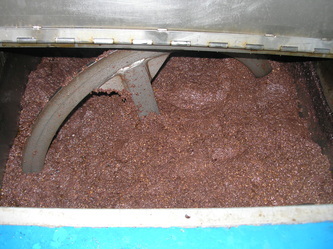 The mash was removed and put onto round straw mats with a hole in the middle. The mats were stacked on a pole, and when the pile got pretty high, they were pressed using weights and leverage. The liquids ran out the side of the stack into a basin. In order to separate the oil from the water, the liquid was put into tall clay pots or amphorae, where the oil naturally rose above the water. The oil was scooped off the top.